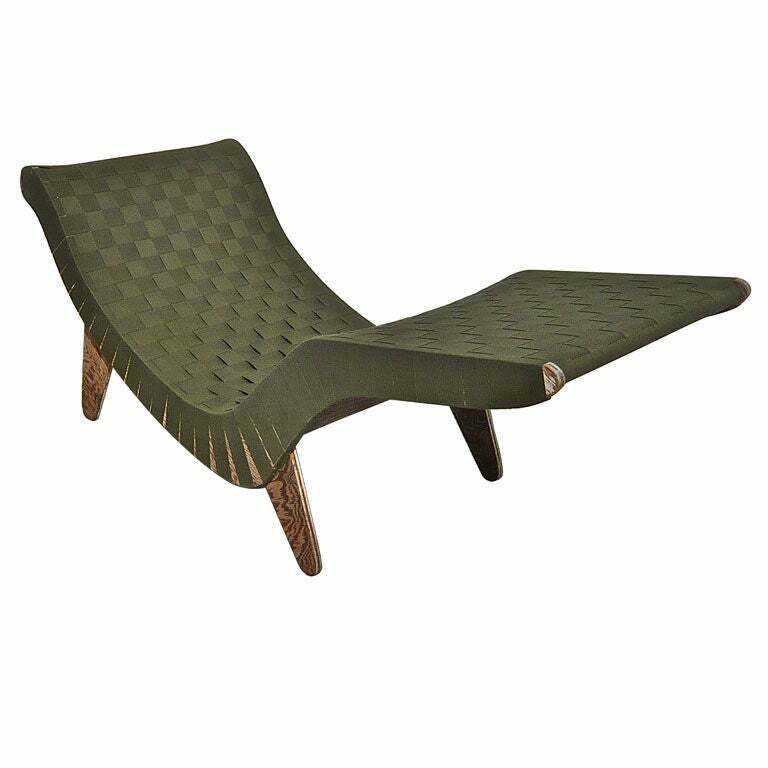 Discovered recently: modernist furniture designers in Mexico while looking up Klaus Grabe material and the MoMA 1941 competition “Organic Designs for Furnishing” (hopefully more on both later). It is well known that after the Bauhaus was forced to close in 1933, most of its artists found refuge in the United States. But the Bauhaus diaspora also reached less likely places like Palestine, South Africa or Mexico. 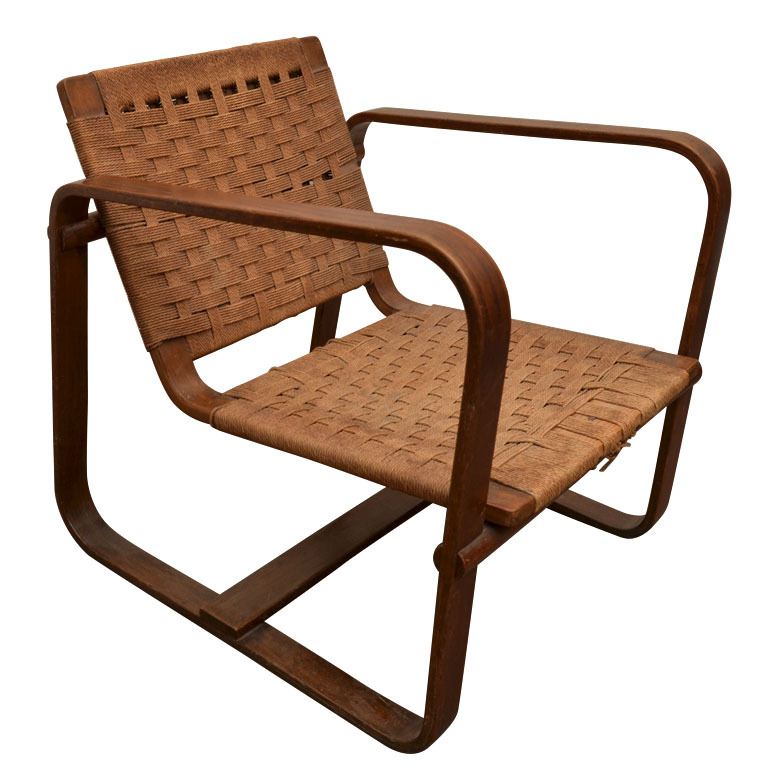 In Mexico, the spirit of the Bauhaus left a strong legacy of Mexican modernist furniture designers: Clara Porset, Arturo Pani, Pepe Mendoza, Luis Barragan, Francisco Artigas, and Michael Van Buren. If you want to know more check this article (Word document) by Jorge S Arango and this one by Oscar Salinas Flores (in Spanish; Google translates it fairly well). Anni and Joseph Albers, the most famous of the Bauhaus expatriates associated with Mexico, frequently came from nearby U.S. to visit Frida Kahlo and Diego Rivera, among others. The Albers also visited Clara Porset. Porset, who became interested in the Bauhaus while visiting Europe, was a former student of Joseph Albers at Black Mountain College. Other Bauhaus alums that came to Mexico include Hannes Meyer, and closer to our vintage pursuits, Klaus Grabe and Michael Van Beuren. 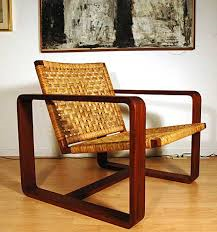 Grabe, another Albers student, Van Beuren, also a former student of the Bauhaus, and Morely Webb together won first prize for a lounge chair in the 1941 MoMA competition. (Mexico scored a double as Porset also won a prize). 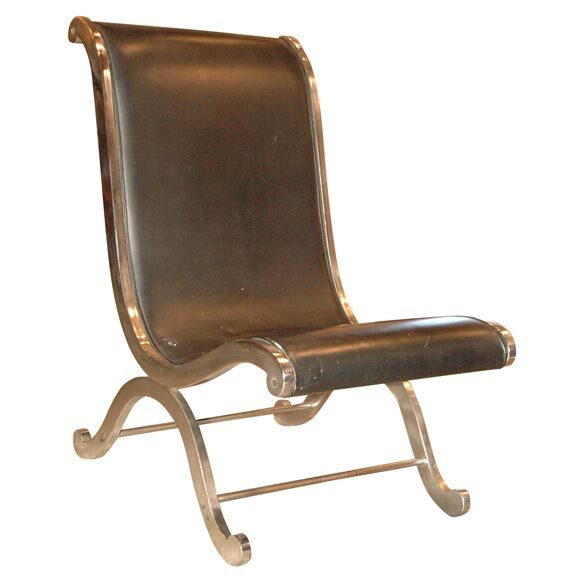 The chair was subsequently edited by the company Domus, established by the three designers as the premier modern furniture editor in the country. Grabe soon left Mexico to settle in New York where he ran Klaus Grabe Inc. and pursued his quest for modern low-cost furniture, including plywood variations of the Organic furniture competition winner. Michael Van Beuren stayed in Mexico, where he started a company in his own name. His work has recently been rediscovered thanks to last year’s exhibition “Footprints of the Bauhaus” at the Museo Franz Mayer in Mexico city.